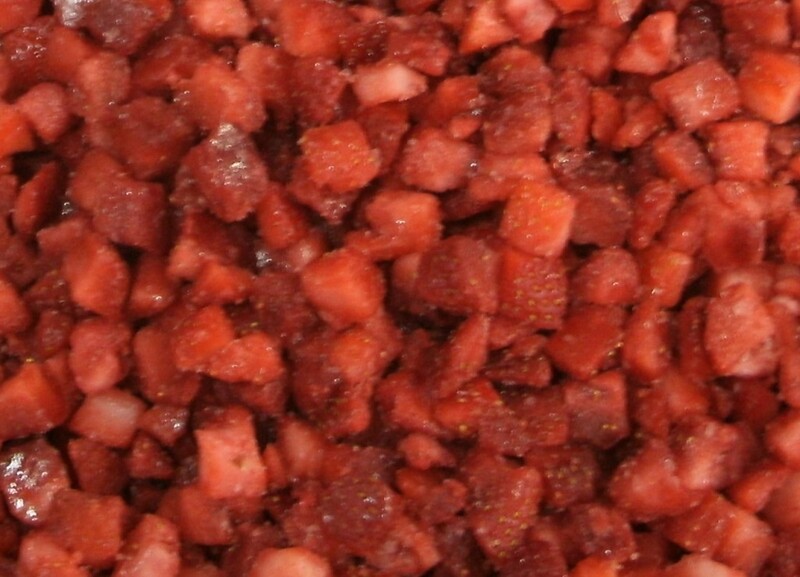 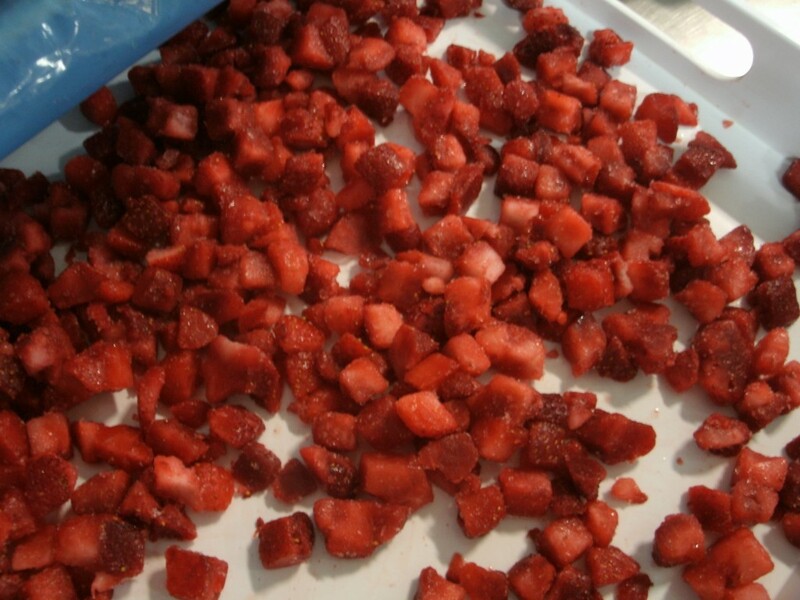 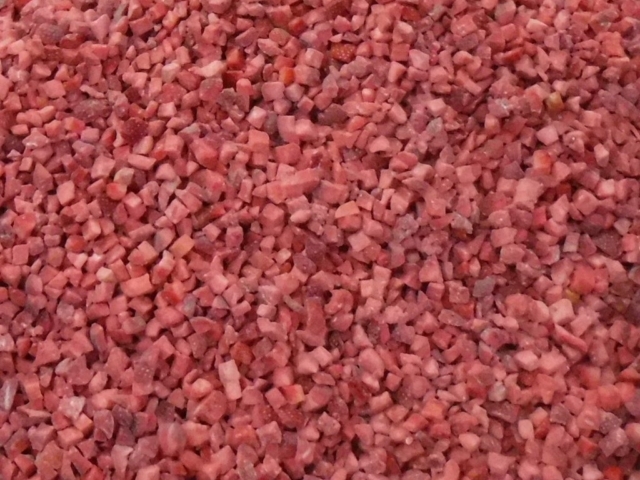 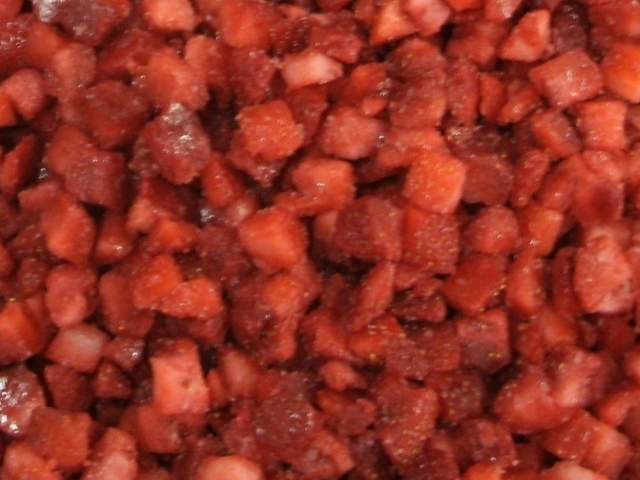 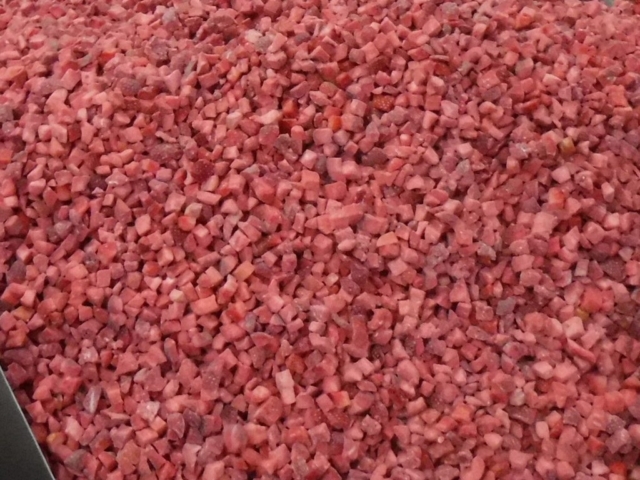 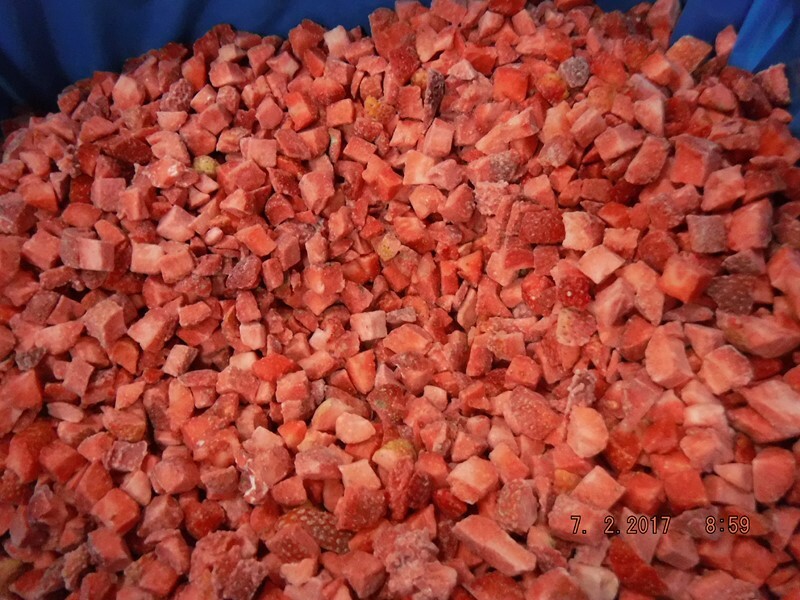 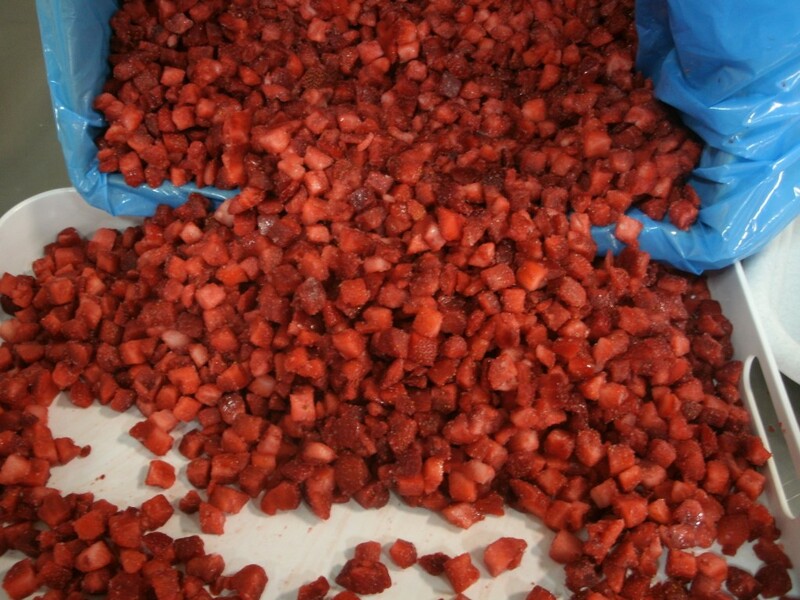 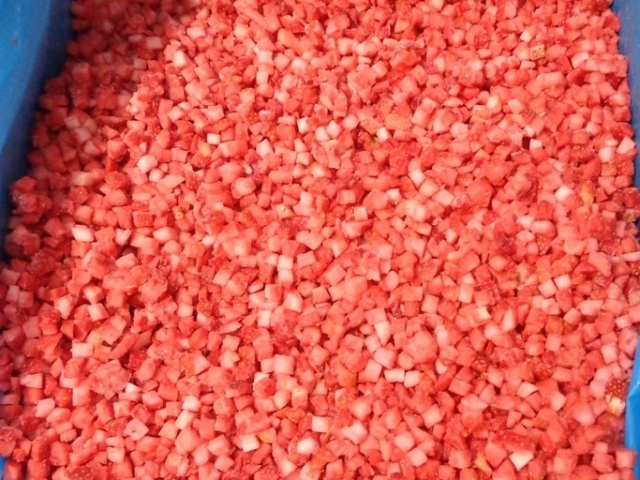 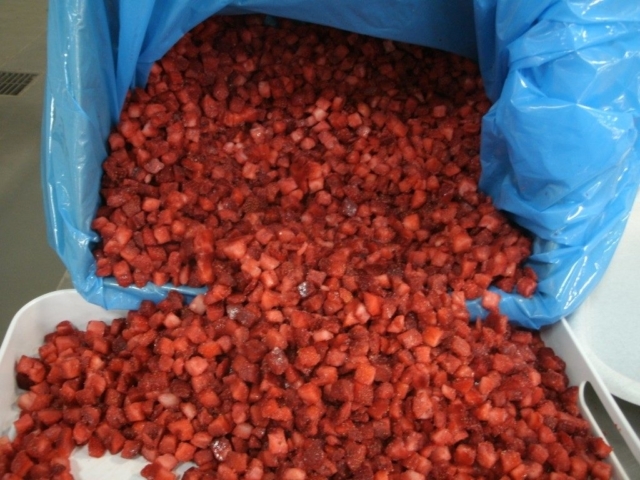 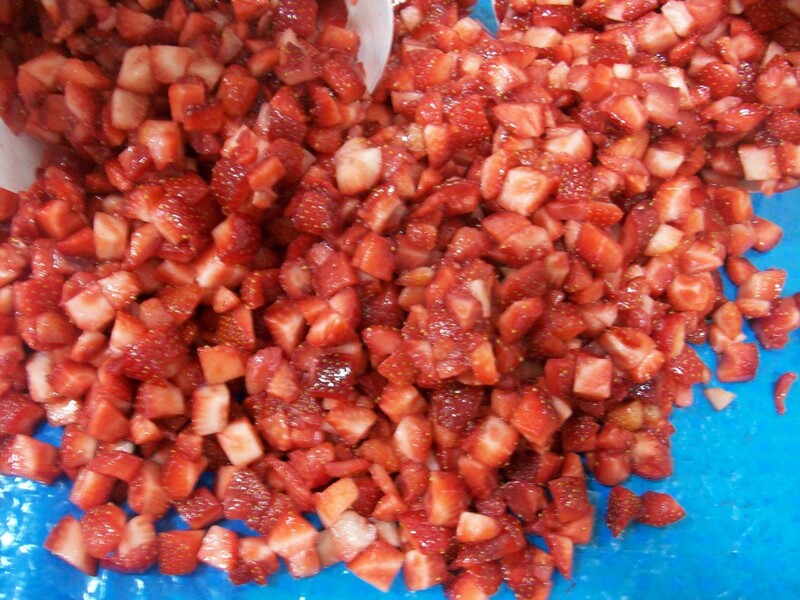 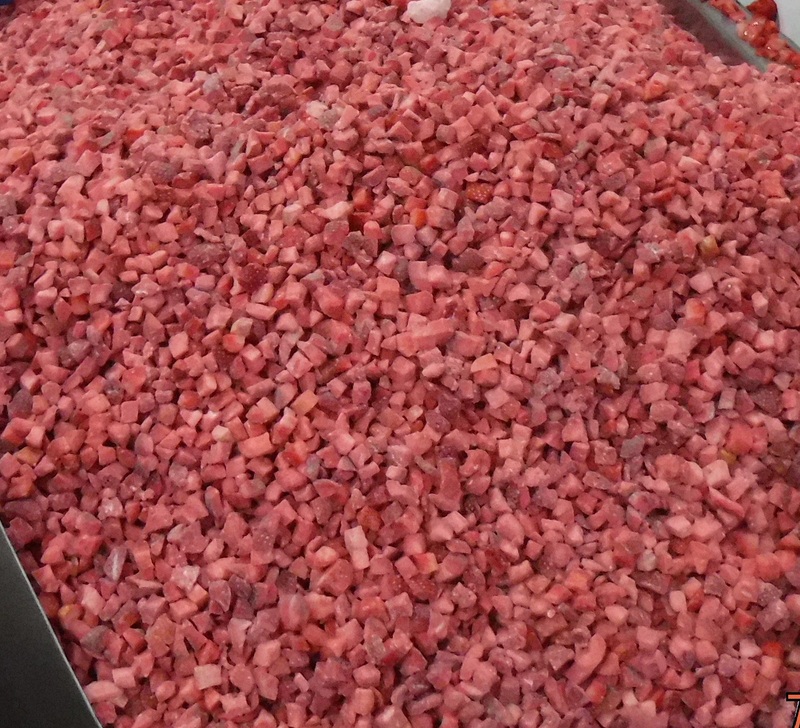 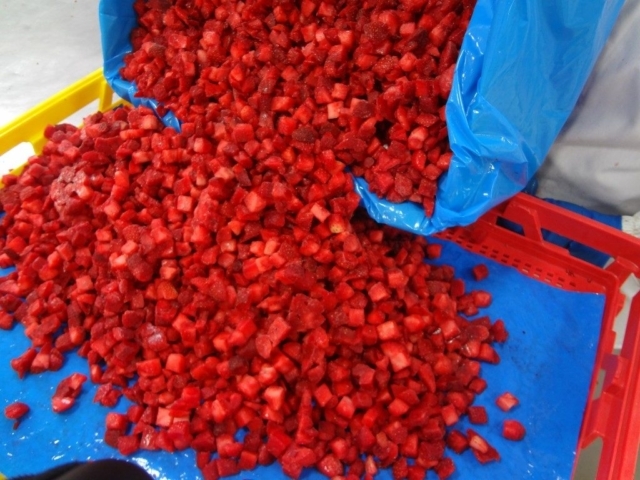 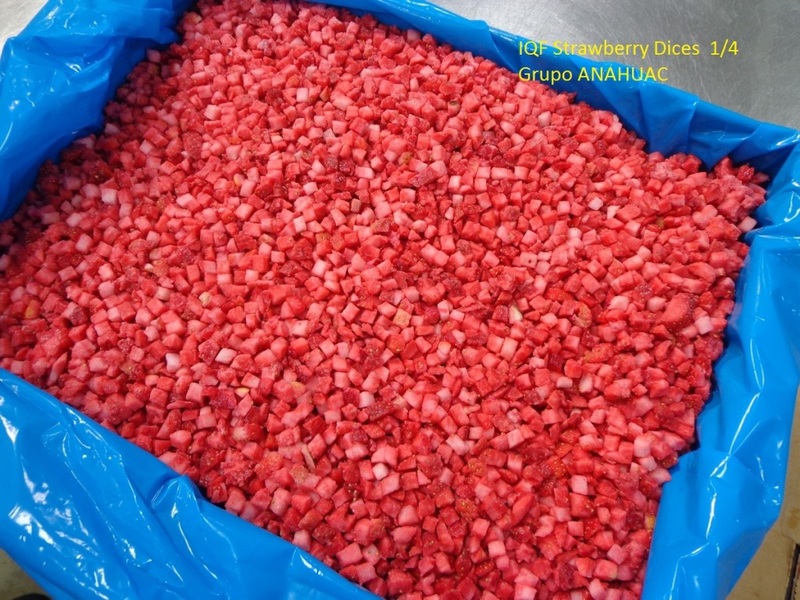 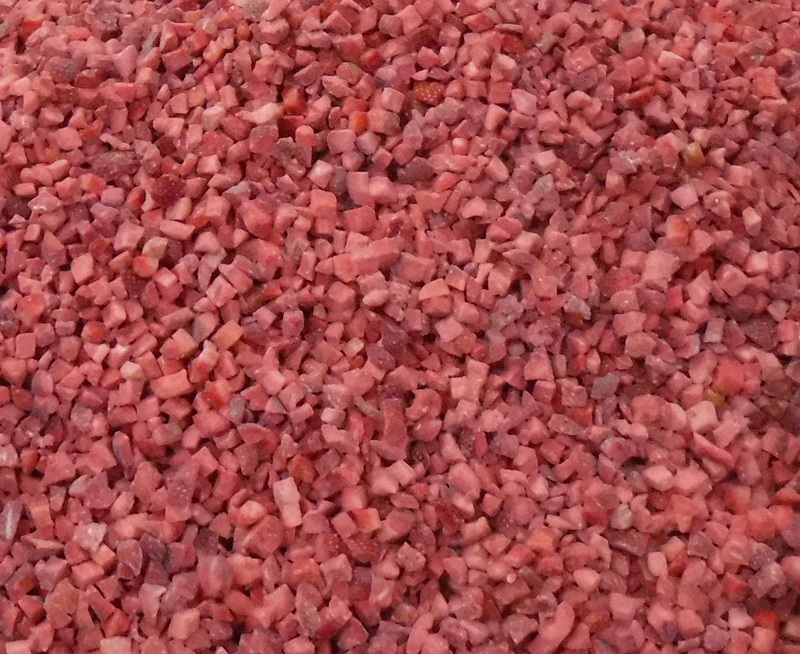 All our frozen strawberries have been processed and packed in accordance with GMPs and meeting USDA and FDA specifications. 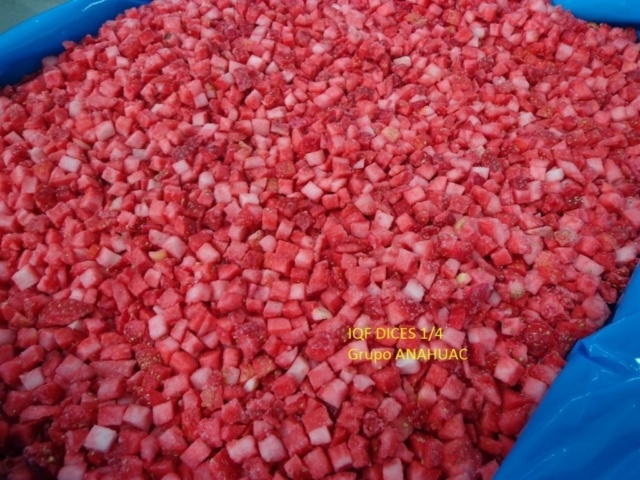 This product is Available for: Retail, Food-service and Manufacturers. 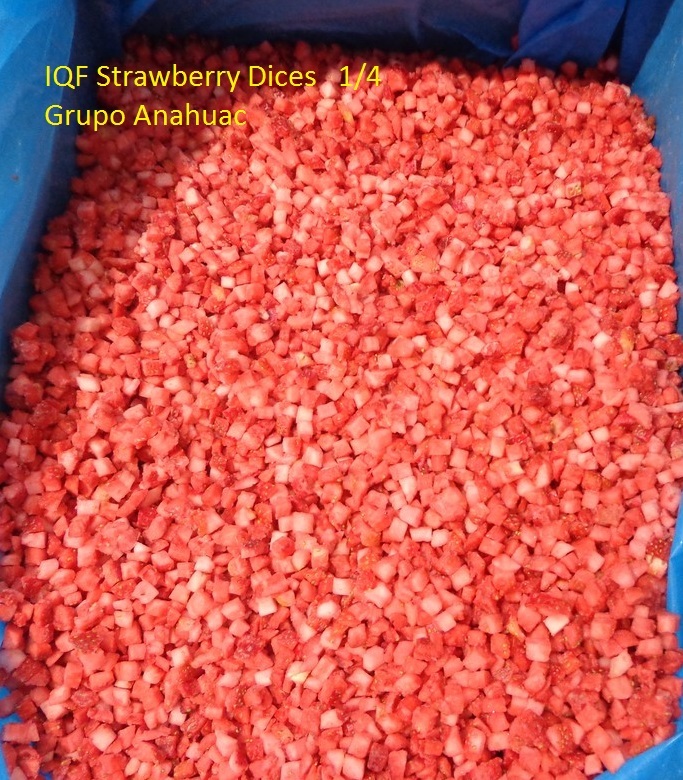 Origin: Grown and Processed by OUR Company (no 3rd parties involved) in Mexico.